I met Ingrid and her beautiful family at Edgerton Park on the Hamden/New Haven line. As a pregnancy photographer ct, I get to meet so many gorgeous expecting moms, and Ingrid was no exception. Doesn’t she look amazing? We actually had to carefully time the session between threats of rain, but it worked out perfectly. I always love shooting at this park because it has many diverse areas to get a good variety of images. I love the stone steps to the gorgeous fountain, the old mansion, and of course, all the little areas with greenery and flowers. The whole park is enclosed in a beautiful stone wall. These guys are so excited to welcome the newest addition to their family. Best wishes on your newest adventure! Welcoming a newborn into the world is a special time in your life. It does not happen too often, and it is so worth capturing this time in your life in great photographs to look back on forever. Fiona Johnson Photography is an on-location maternity or pregnancy photographer. Your maternity session will be held either in the comfort of you home, or at a gorgeous location outdoors. After your maternity session, Fiona would be thrilled to be your newborn photographer (hint, hint)? 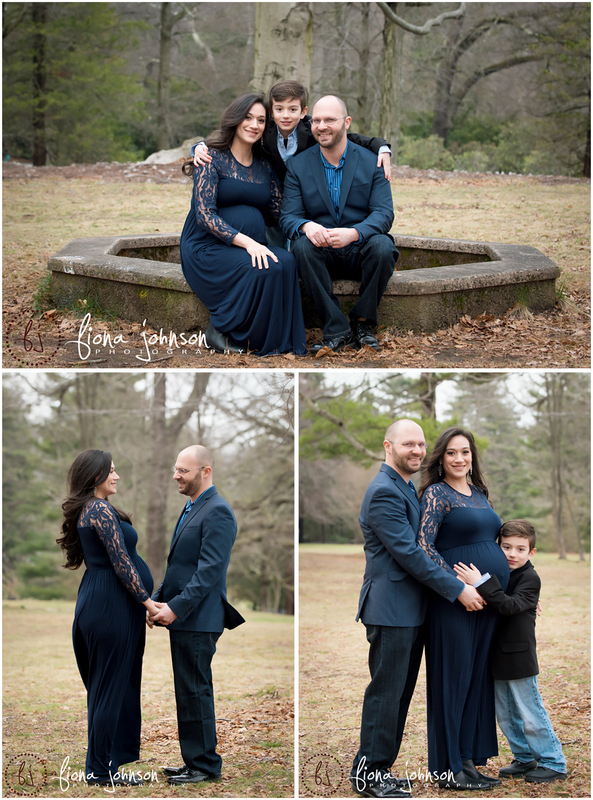 With a few different session type options, there is a maternity session for everyone. Fiona offers a “Belly to Baby” package, which includes your signature maternity session and a signature newborn session, in addition to some goodies to go along with it. If you are expecting a baby, be sure to check out the gift registry offered by FJP. You can request donations from your friends and family for your baby shower or as a gift when the baby comes. 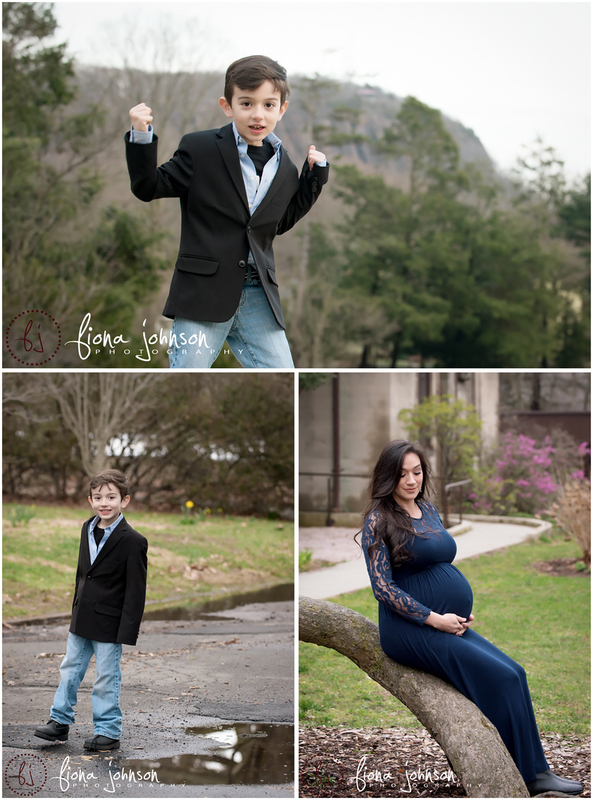 To book your maternity or pregnancy photo session, please contact Fiona at info@fionajohnsonphotography.com or 203-214-9117. 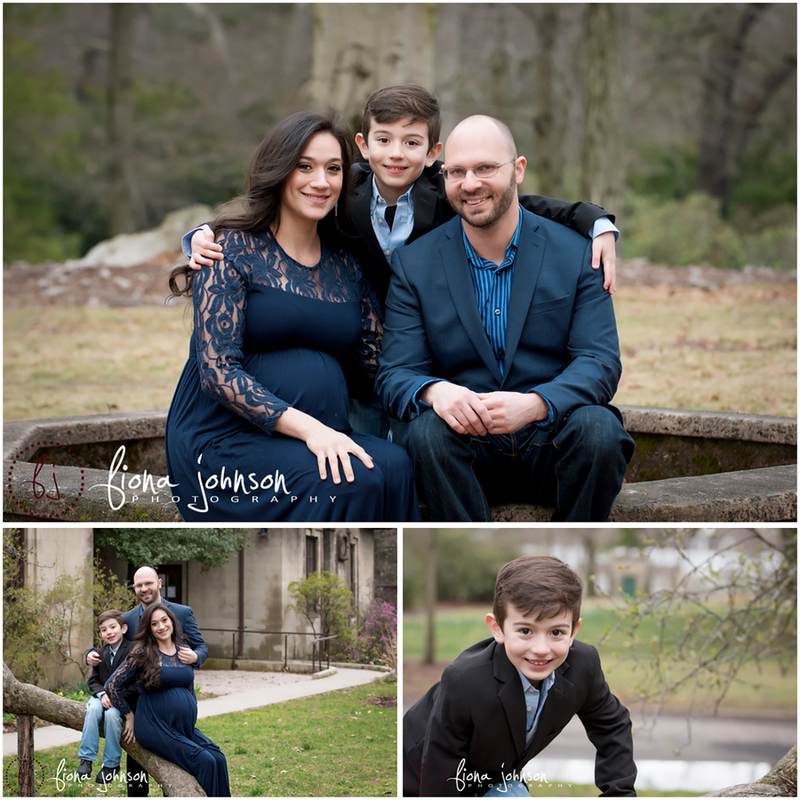 Fiona Johnson Photography is a leading portrait photographer in Connecticut. Although she loves to photograph anything and everything, including products, commercial and wedding photography, Fiona specializes in Maternity photography, Newborn photography, Babies, Children and Family photography. Book your fairfield county maternity photographer, new haven county maternity photographer, hartford county maternity photographer, and all of CT maternity photographer during your pregnancy to take place between 30-34 weeks. Please visit www.fionajohnsonphotography.com to see Fiona’a maternity portfolio, and check out her newborn portfolio while you’re there? Are you looking for a pregnancy photographer, ct maternity photographer, fairfield county maternity photographer, new haven county maternity photographer, or a newborn and maternity photographer? Look no further and contact Fiona at info@fionajohnsonphotography.com or click the contact link above. Fiona Johnson Photography | CT newborn, maternity, children's and family photogrpaher serving all of Connecticut|ProPhoto Photography Blog | Designed by That's Kinda Cool!